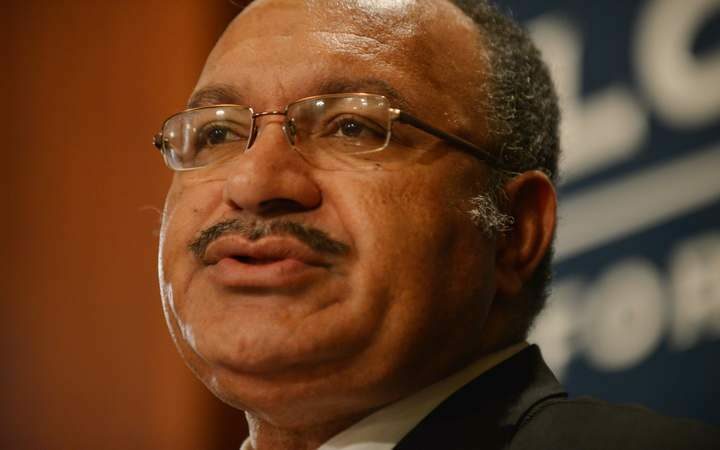 Businesses will now have a breather following the announcement of Papua New Guinea Prime Minister Peter O’Neill’s K1.9 billion (US$600 million) budget support funding. This fund will be used to make more currency available for the banks to utilise. The fund was given by the World Bank (US$300m) and the Asian Development Bank (US$300m) to assist in alleviating the issues surrounding foreign currency shortages for businesses. O’Neill said the Government understands the backlog of issues, and backlog of payments that need to be made for imports, had forced businesses to rethink how they do business. He said the Government was working with PNG’s bilateral partners to see that more funds were being pumped in to assist the issues surrounding foreign currency. O’Neill said the Government was also interested in the issuing of the government bond. He said their discussions with many financial experts around the world, a few years ago, when the Government was supposed to issue Government Bond, did not eventuate as it didn’t think that the market was in the right place at the time. 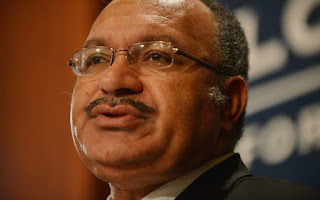 “The costing of issuing that bond was too high a price for PNG to pay, but we are told that over the next few months, the timing is now right for discussion with many financial institutions around the world. “Our experts at Treasury are handling those discussions with Bank of Papua New Guinea,” he said. O’Neill assured that in the short term, conditions will ease however the government needs to start looking back at some project agreements that was signed with exporters. He said it is time for a review as the government cannot allow all of the country’s revenue that is coming from exports to be parked in foreign bank accounts, while our country is in need of this currency. “We understand, many of the projects financiers want some of these funds to be outside for the repayment of loan facilities that are available for projects. O’Neill also commended investors who are investing in sectors for import replacement.